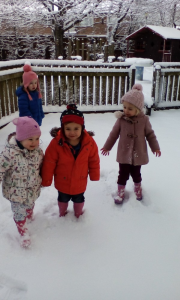 Its all about the snow! 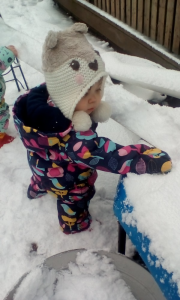 Home / Whole Nursery / Its all about the snow! 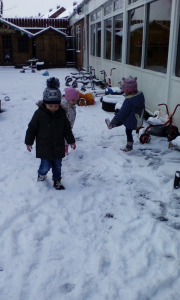 We had lots of fun in the snow, before the snow became a lot worse later in the week.